The first race of the season became a hectic battle. Our leader of the day, Nina Kessler punctured in the Patersberg, where the team cars cannot follow. So it was up to Charlotte Becker to save the day. 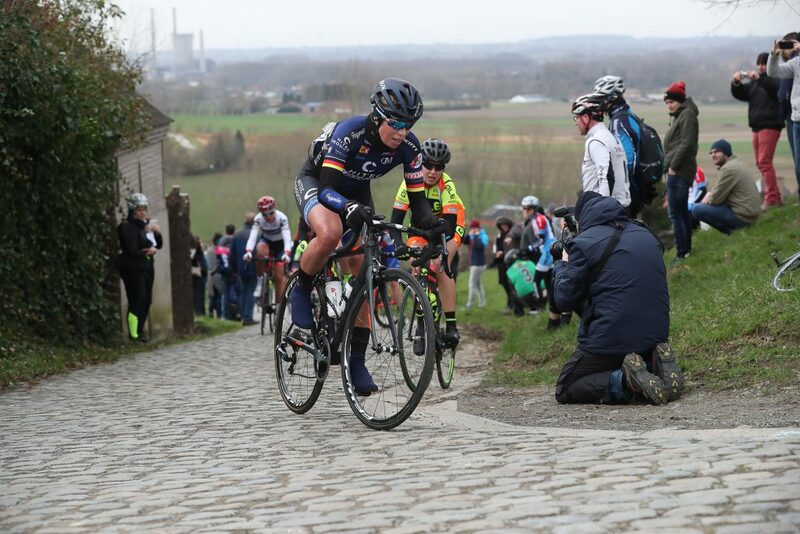 She struggled in the cobble sections and ended on 53d place as our best rider.